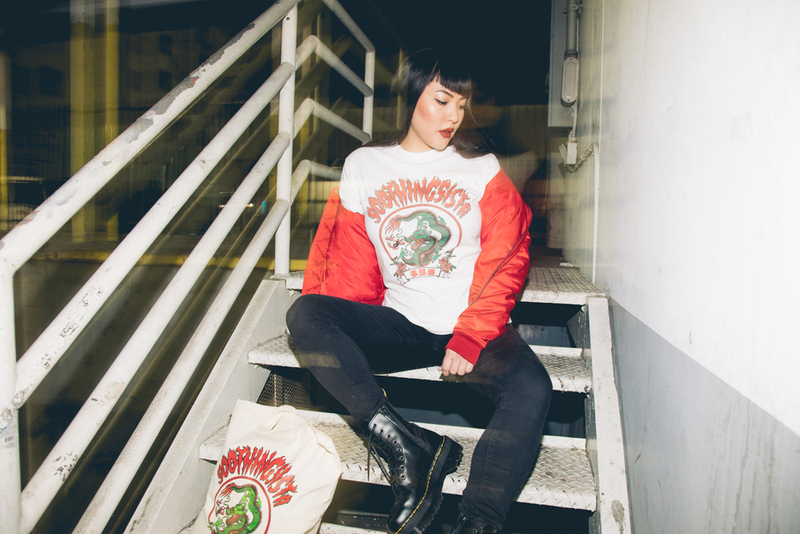 B0$$ T¥€00N has dropped her first piece of merch and you don’t wanna sleep on it. Ya got a bunch of stuff to carry? Why not do it in style?? Whatever your gender identity, you'll feel like a real badass ‘Si Tau Po’ (Lady Boss!!) rocking this graphic tote!